Belt and Road needs the dual-core push of economy/trade and cultural development. It must embrace economic cooperation as a foundation, humanities exchange as a guide, and open and inclusive development as a concept. 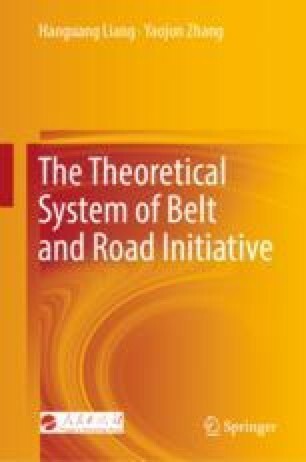 The Belt and Road traverses Asia, Africa, and Europe and can be described as “a wide belt with a long road”. The development of relations between various countries requires both the “hard” support of economic and trade cooperation and a “soft” program of defined cultural exchange. Belt and Road cultural exchange has led to new development opportunities for China’s international right to discourse and allowed unprecedented exchanges and interactions between Chinese culture and global culture, which play together as an arousing and moving concerto for multicultural prosperity and development.